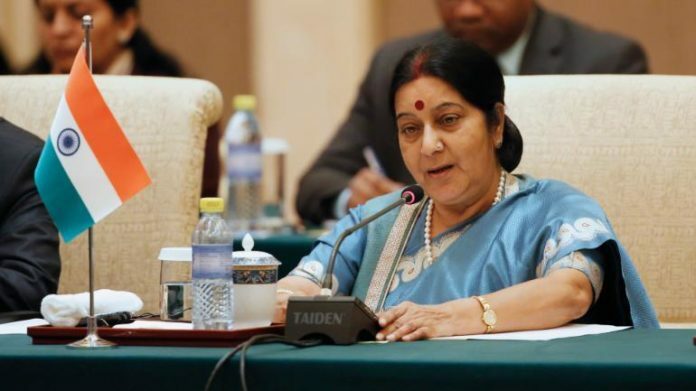 New Delhi, March 14: xternal Affairs Minister Sushma Swaraj on Wednesday questioned Pakistan’s retaliation to the Indian air strikes in Balakot when India had specifically targeted the terror outfit Jaish-e-Mohammed (JeM). “If Imran Khan (Pakistan prime minister) is so generous and a statesman, he should give us Masood Azhar,” she said. Talking on ‘India’s World: Modi Government’s Foreign Policy’, she stated that Pakistan needs to control the ISI and its army who are bent on destroying the bilateral relations time and again. 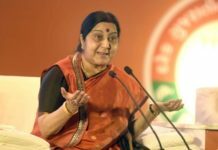 On the possibility of a dialogue with Pakistan, Sushma Swaraj said that India cannot do so unless the neighbouring country acted against terror outfits on its soil, asserting that “talks and terror cannot go together”. “We do not want talk on terror, we want action on it. 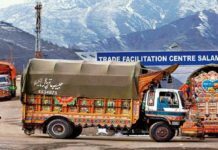 Terror and talks cannot go together,” she said. 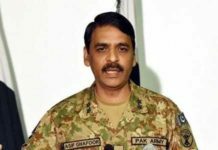 The external affairs minister said that India can have a good relationship with Pakistan, provided the neighbouring country “takes action against terror groups on its soil”. On her invitation to the Organisation of Islamic Cooperation (OIC) meeting, she said India avenged the humiliation meted out to it 50 years ago by becoming the ‘guest of honour’ at the OIC meet this year. “In 1969, India was humiliated when it was not allowed to participate in the meeting even after reaching the venue after Pakistan protested against India’s then foreign minister’s participation. But now, 50 years later, it was India that was the honoured guest, while Pakistan’s seat was empty,” she said.